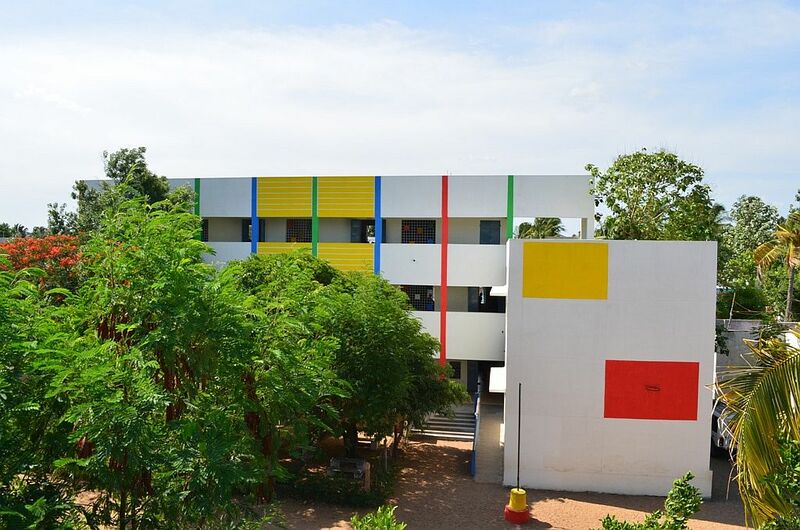 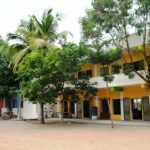 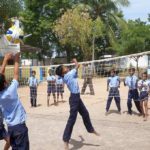 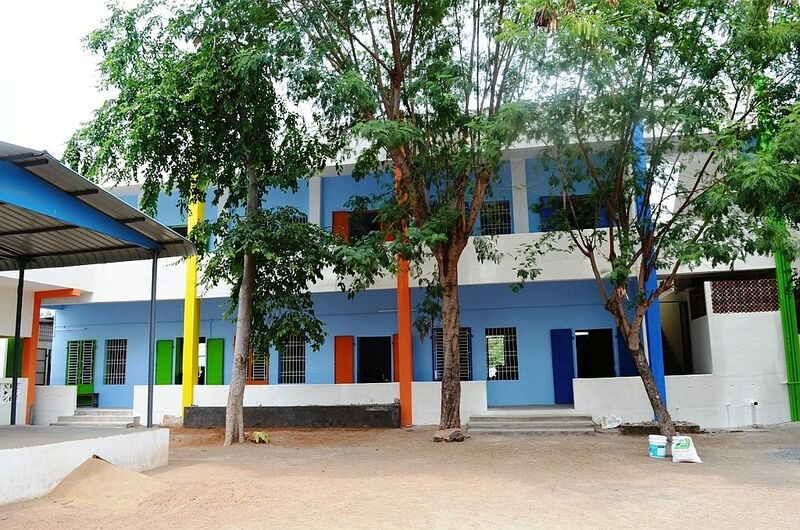 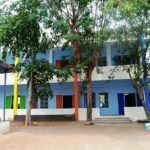 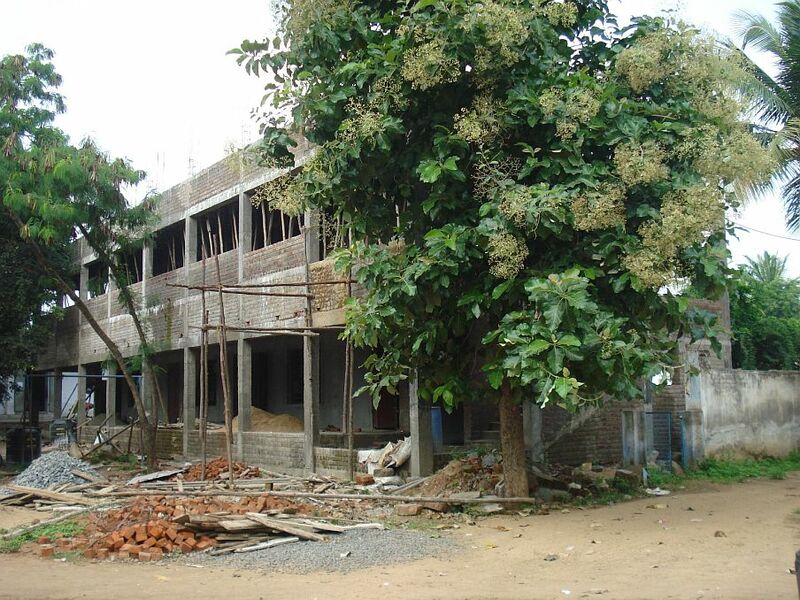 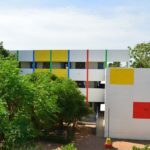 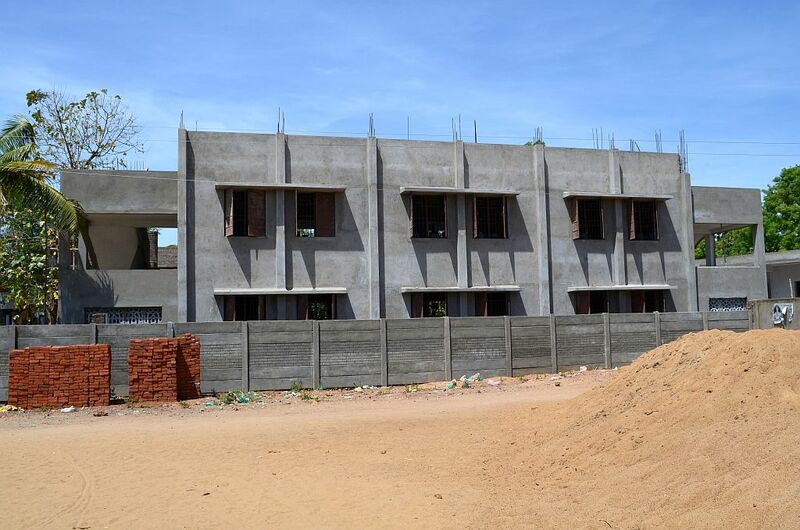 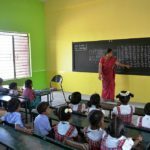 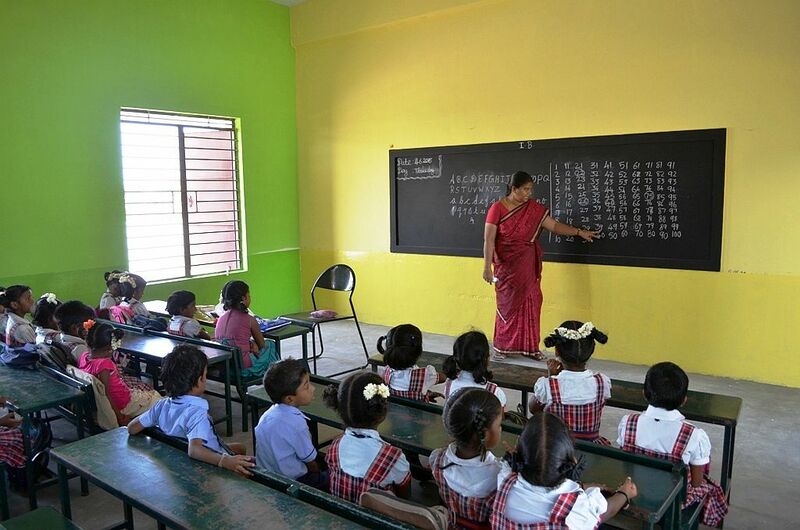 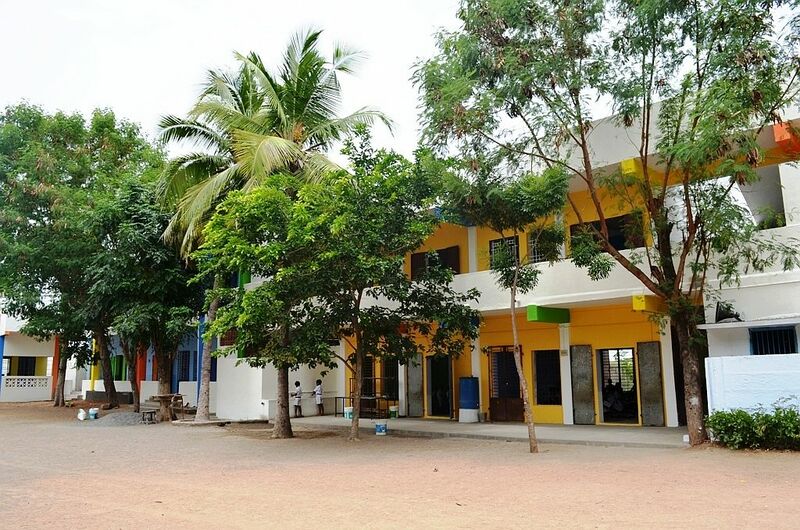 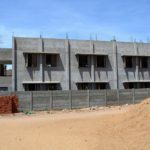 Casa Foundation in partnership with Human Uplift Trust (HUT) contributed to the construction and renovation of several classrooms in Meikandaar School near Trichy, Tamil Nadu. 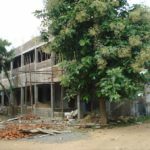 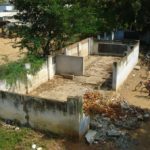 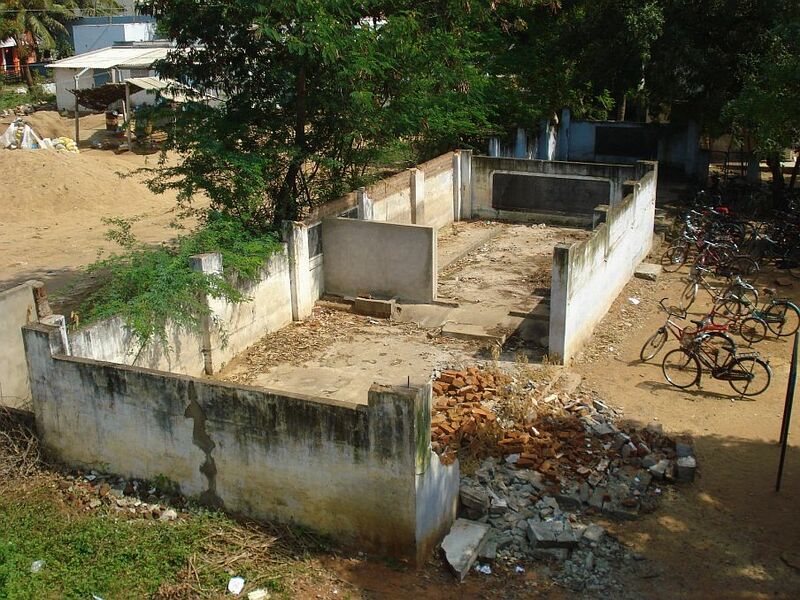 Ruined buildings have gradually given way to a school known for its quality and recognized by the Government of Tamil Nadu. 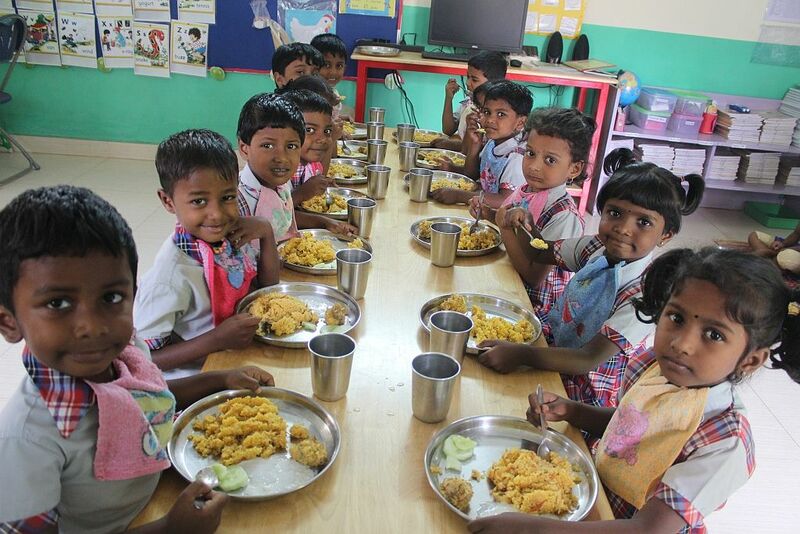 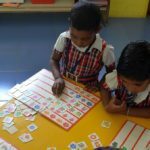 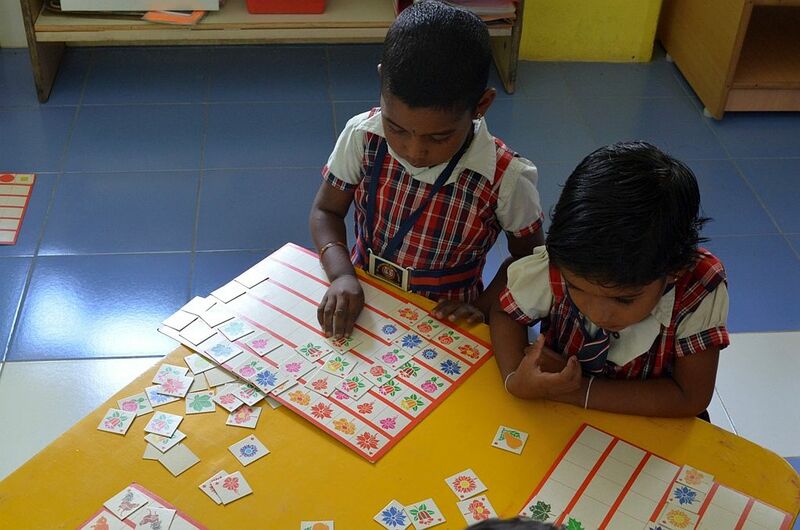 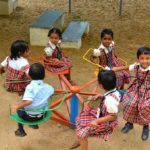 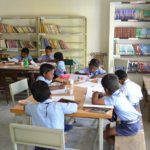 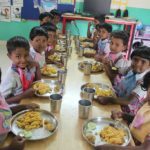 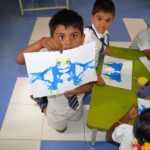 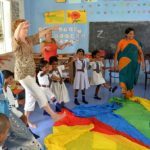 800 Dalit children, most of them from poor families living on the outskirts of Trichy, are currently enrolled from kindergarten to Grade 12. 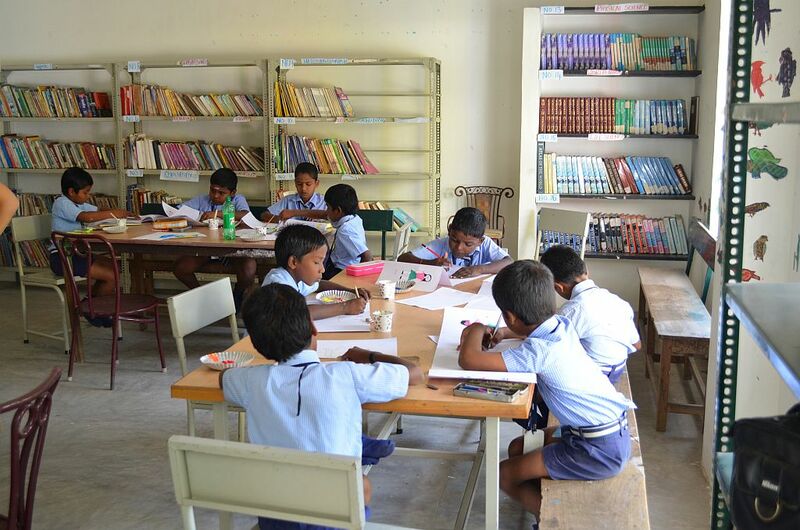 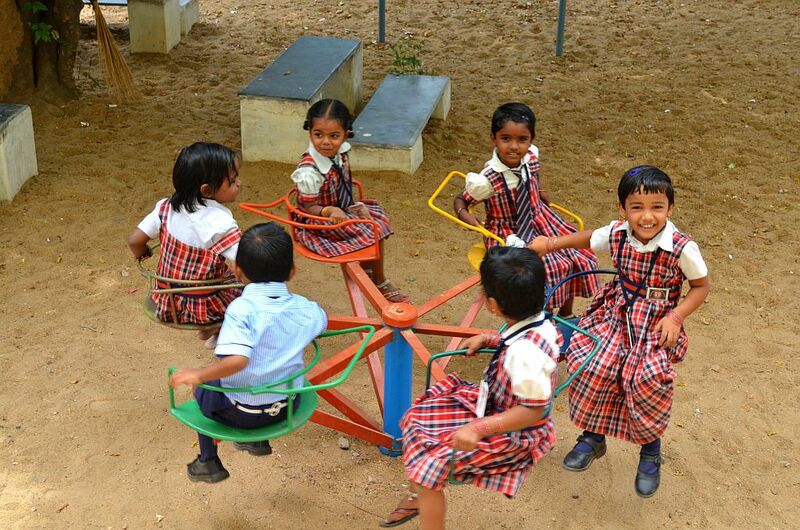 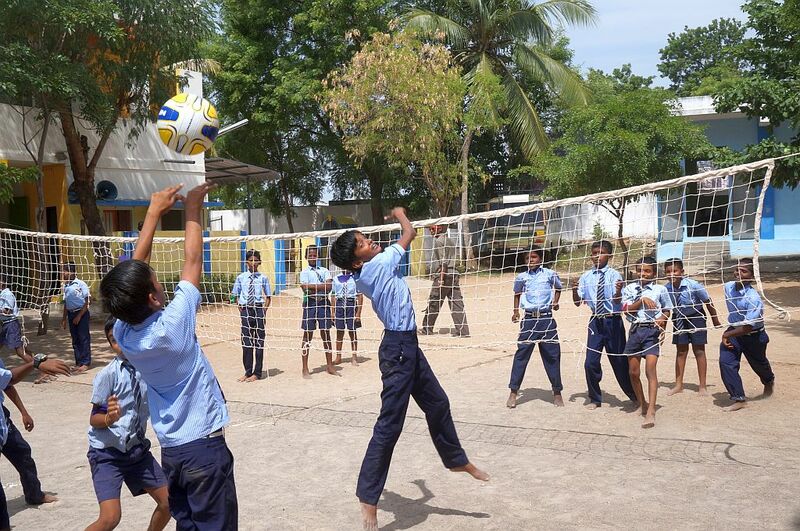 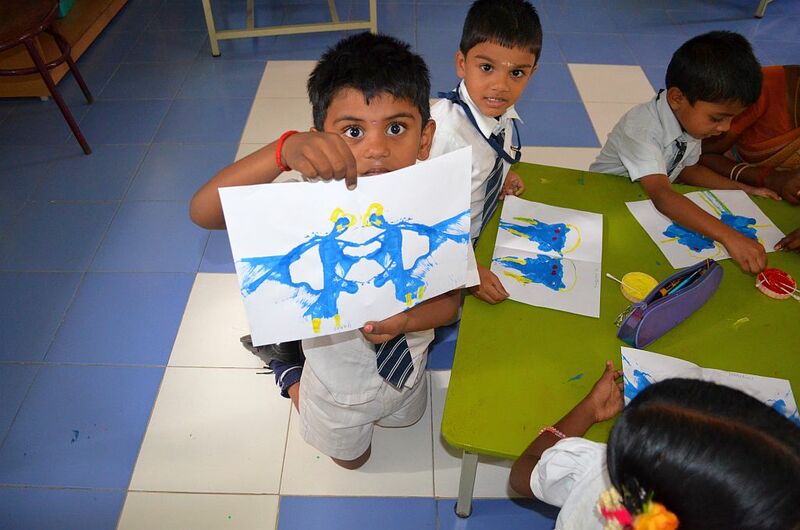 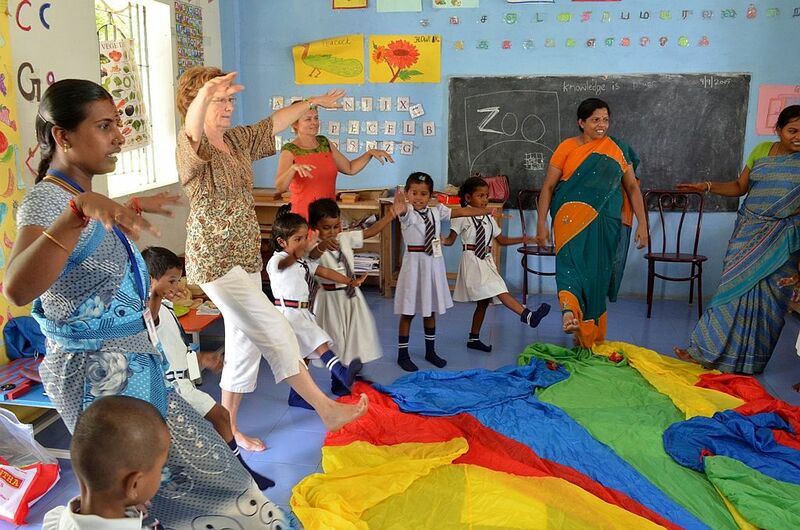 The project actively promotes quality education accessible to all.